A podcast about balance, being kind to yourself and weight loss on Weight Watchers. Advice and motivation for the health, fitness and soul journey and more. 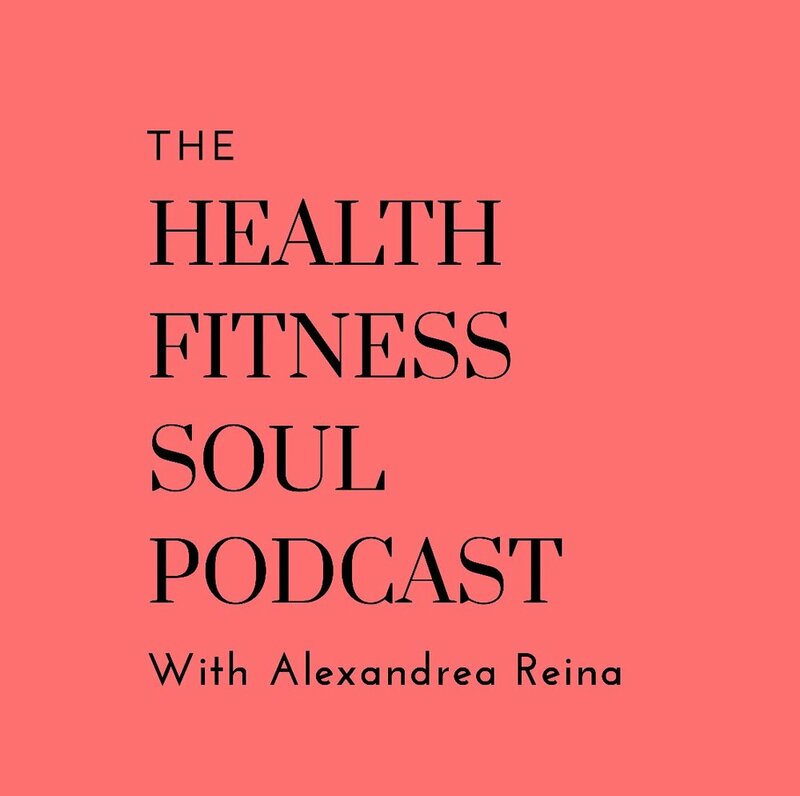 The Health Fitness & Soul Podcast is available on the following platforms.